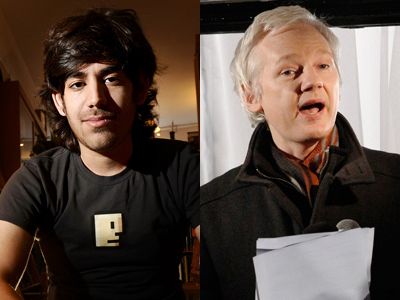 In a series of tweets, WikiLeaks disclosed that deceased Internet activist and Reddit co-founder Aaron Swartz may have contributed to the organization and had even been in contact with Julian Assange. 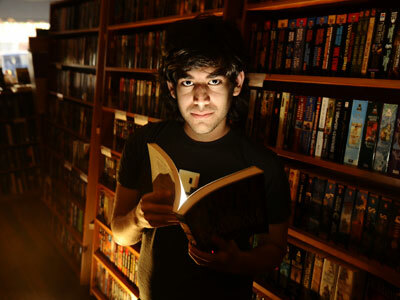 Swartz, who committed a suicide on Jan. 11, was arrested two years ago for breaking and entering into an MIT storage closet and accessing an Acer laptop that he programmed to download millions of scholarly articles from the JSTOR database. 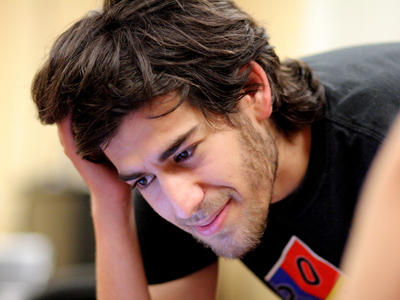 The Secret Service took charge of the Swartz investigation two days before his arrest and provided the prosecution with information that led to its harsh pursuit of the 26-year-old. 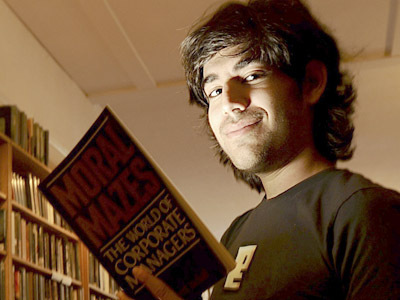 While it is unclear why WikiLeaks decided to disclose Swartz’s involvement with the document archive organization, some have suggested that the alliance may have prompted the US Attorney’s Office and the Secret Service to pursue Swartz more harshly. 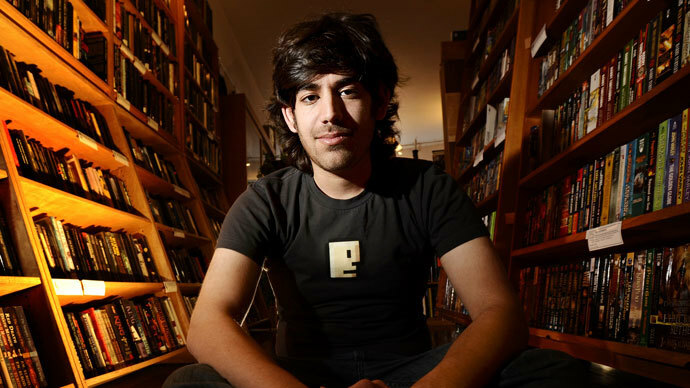 WikiLeaks confirmed that Swartz was in contact with its founder, Julian Assange, and indicated that he might have been one of their sources. “The aim of these tweets could be to imply that the US Attorney’s Office and the Secret Service targeted Swartz in order to get at WikiLeaks, and that Swartz died still defending his contacts’ anonymity,” wrote Carmody. But because WikiLeaks has an anonymous user base, the organization only suspects that Swartz was a source, but does not know for certain. The reasons behind WikiLeaks’ disclosure of a possible source are still unclear. The organization does not usually reveal any of its sources, but when questioned by a CNET reporter, WikiLeaks representative Kristinn Hrafnsson confirmed that the tweets were authentic. 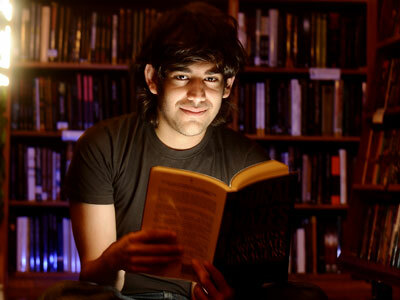 The disclosure of Swartz’s potential involvement might have been the first time that the organization revealed one of its sources. Hrafnsson said he could not elaborate on the meaning of the tweets at the current time, but said CNET could contact him again later with further questions.